Sungkwan graduated from Sahmyook University with a Bachelor’s degree in Physical Therapy in South Korea in 2005, with specialties in Bobath and Proprioceptive Neuromuscular Facilitation (PNF). In 2011, Sungkwan began a residency in Vallejo, CA with a CNS rehab hospital earning a certification in Proprioceptive Neuromuscular Facilitation (PNF). He then went on to earn his DPT from Loma Linda University in 2013. Upon graduating, Sungkwan worked with Younghoon Kim in an outpatient clinic specializing in angular joint mobilization. 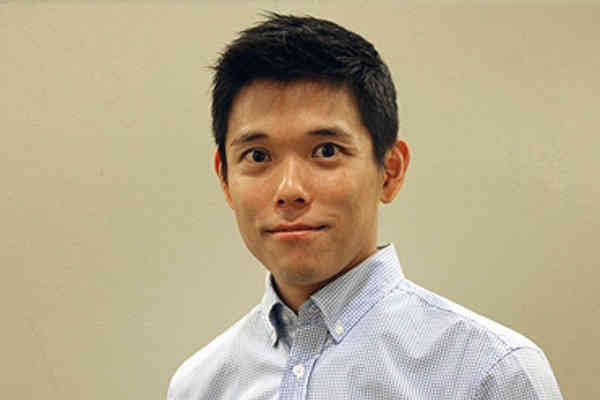 Sungkwan joined The Center for Advanced Orthopaedics in 2015. He earned his certification in Dry Needling in the fall of 2015.